It's that time of the year again! And without further ado, let's dive right in and look at the top ten rented items on ShareGrid for 2017. 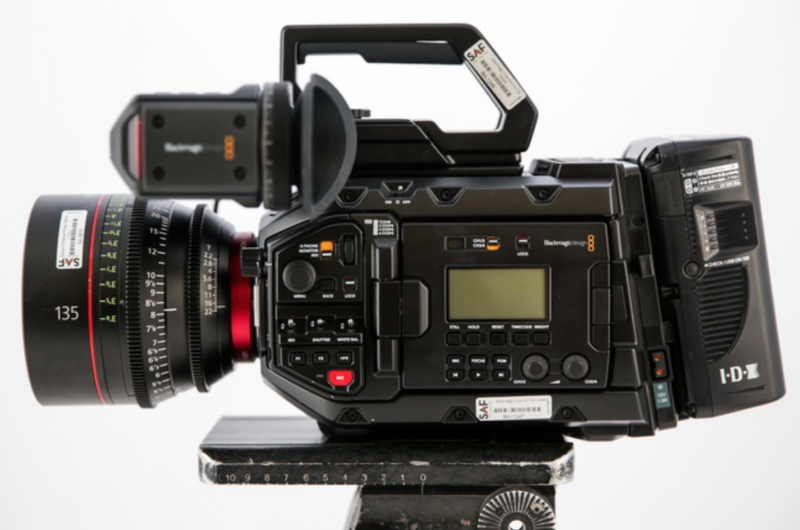 The Blackmagic Ursa Mini Pro hit the scene hard this year on ShareGrid. Currently at around $6,000, you get a solid camera out of the box. And 4.6K up to 60p and and 444 or 422 ProRes internally is pretty sweet! 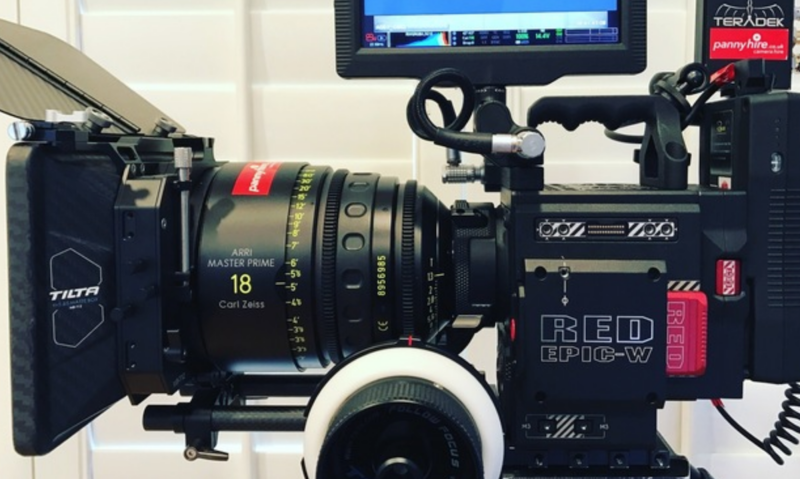 The RED Epic-W Helium was one of the fastest growing cameras in the market for 2017. Though it's sometimes hard to keep up with RED nowadays, this 8K camera is a force to be reckoned with. And even though RED has released cameras and sensors since the Helium, expect this camera to stay in the top ten for 2018. The URSA Mini 4.6 was met with a lot of criticism when it launched in 2016 but Blackmagic was quick to respond with a 4.0 firmware update in early 2017 and this camera slowly, but surely, grew in popularity. 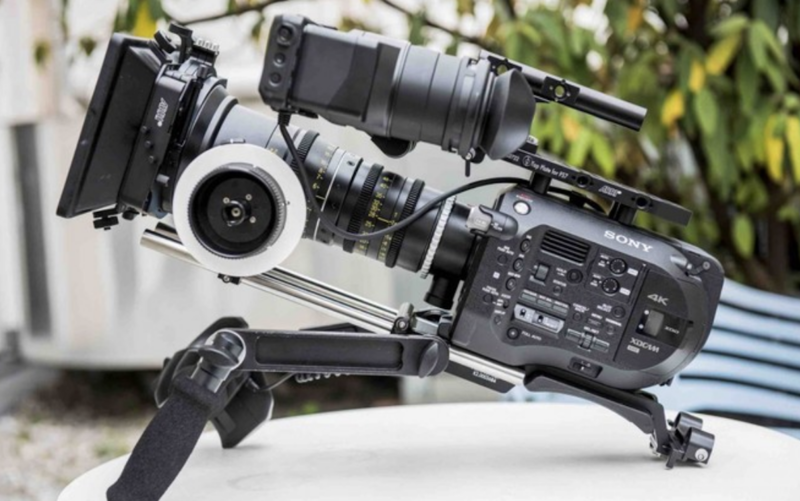 With an average rental price of $264 a day, the URSA Mini 4.6 is a deal for 2018. 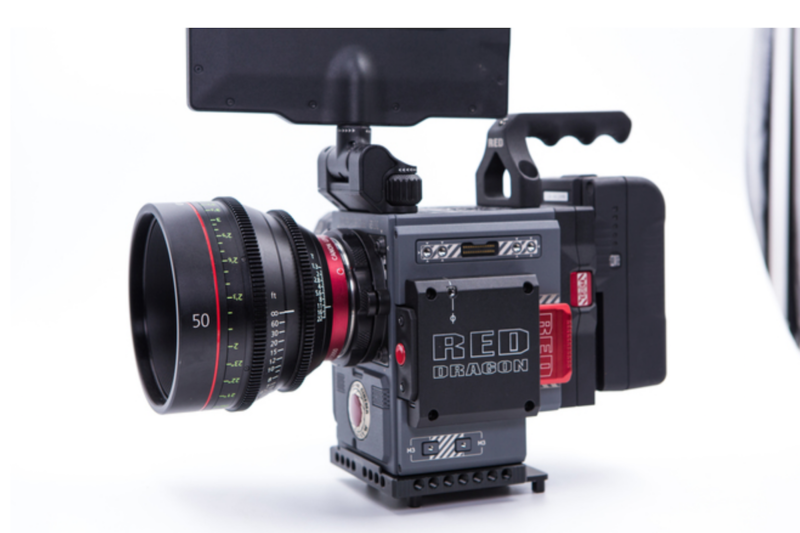 The RED Scarlet-W Dragon is an amazing camera for its value! Being able to internally record to ProRes and Avid DNx at 4K or 2K respectively is a huge bonus that makes transcoding a thing of the past. 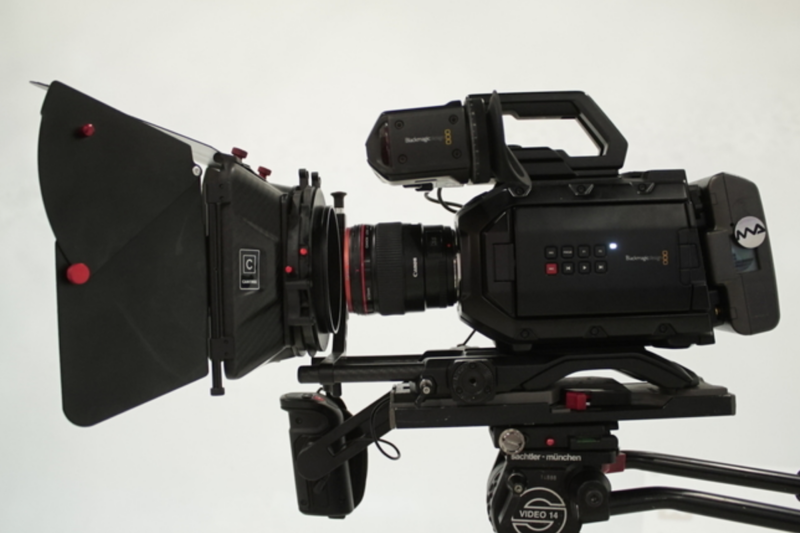 With the Dragon sensor technology, this camera is a strong option for anything from music videos to indie feature films. 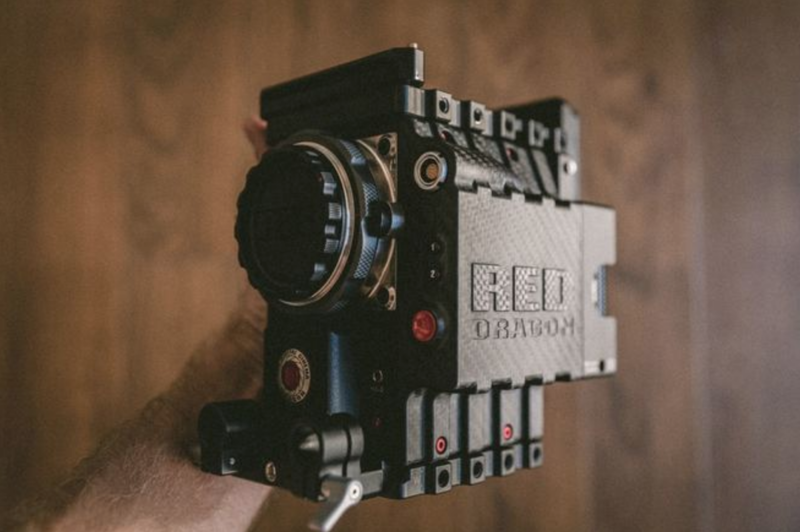 The RED Epic Dragon 6K has been a force on ShareGrid for the last 2-3 years now. Although RED has released a number of cameras and sensor upgrades since, don't ignore the Dragon 6K just yet. I feel it still may be in the top ten for 2018 but it'll slowly be phased out from its bigger siblings. The number one item on 2016's list has dropped but is still relevant! (FYI, this spot represents all models of DJI Ronin) Since the Ronin hit the indie scene, music videos and productions haven't looked the same. As a cheaper and fairly easier-to-use alternative to a steadicam, the Ronin offers a way to create shockingly (no pun intended) smooth and dynamic shots. Just be warned, there is a learning curve to using this rig. Please take the time to practice and run through a proper prep prior to your shoot. 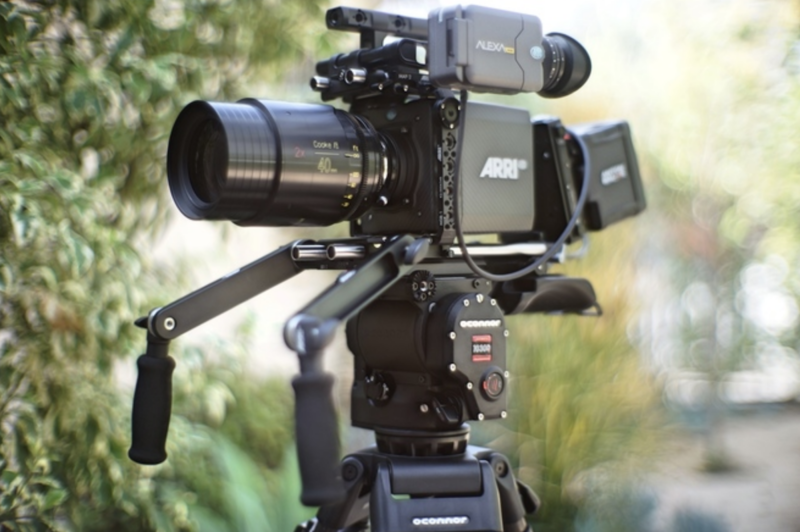 The FS7 surprised everyone when it was released. As a mid-level indie camera, you can achieve quite a lot for very very little. Shooting in S-log at 4K up to 180 fps for $7,500 is unbelievable. There's a reason why the FS7 II never really caught on. 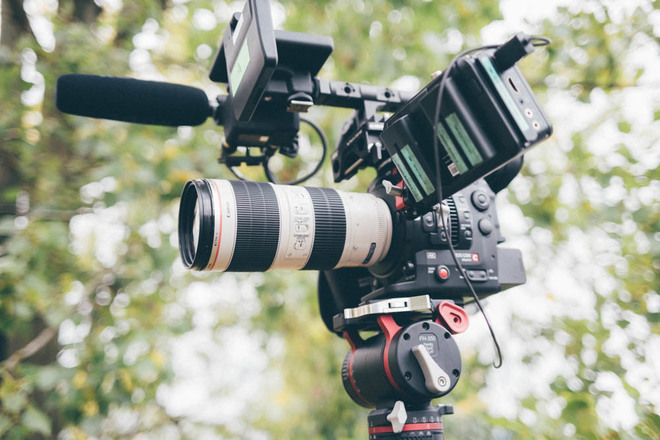 With a price tag of $13,000, the 2nd generation doesn't offer much more which is why the FS7 first generation has been in the top ten 3 years in a row! The Alexa Mini was maybe the "hottest" camera of 2017 in the entire industry. Everyone and their mother bought one. Which meant for an immediate over saturation of the camera and incredibly competitive prices. This camera records to ProRes, shoots UHD, has internal ND filters, and is compact which means you can use it in almost any situation. I'm curious what ARRI will come out with in 2018 but this little guy isn't going anywhere anytime soon. Canon just released the C200 which is an incredible camera for its price. I feel that the C300 MKII may fall off once everyone gets their hands on the new C200. Canon has done an amazing job building out their lines of cameras these last few years. However, their pro-level models don't seem to catch on. The C500 is discontinued and the C700 buzz is pretty much all crickets. 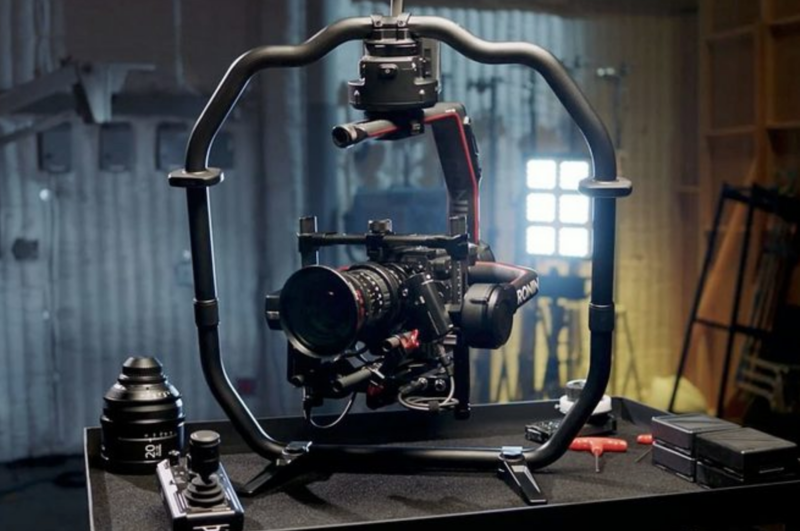 Therefore, the C300 MKII seems to be Canon's best attempt at reaching pros. I think given the price of C200 and what it offers, pros and fans of C300 MKII may start to jump ship. The a7SII was number 2 last year and hasn't let up ever since. This camera has the biggest presence on ShareGrid by a long shot. There is not one product that has a bigger inventory than this little beauty. With an amazing low-light technology, pocket-size form factor and the ability to shoot high speed, its a no-brainer to rent or to own. I don't see it going away in 2018 despite Sony a7R III's release. I suspect the a7S II will be in the top ten next year but may lose its crown. What do I think 2018 has in store? Full-frame cameras, more full-frame lenses. That seems to be the technology everyone is latching onto as the next "big thing." However, if you're looking for a good investment, any of the above are solid. If they're new and pricey, their relevance will be long. 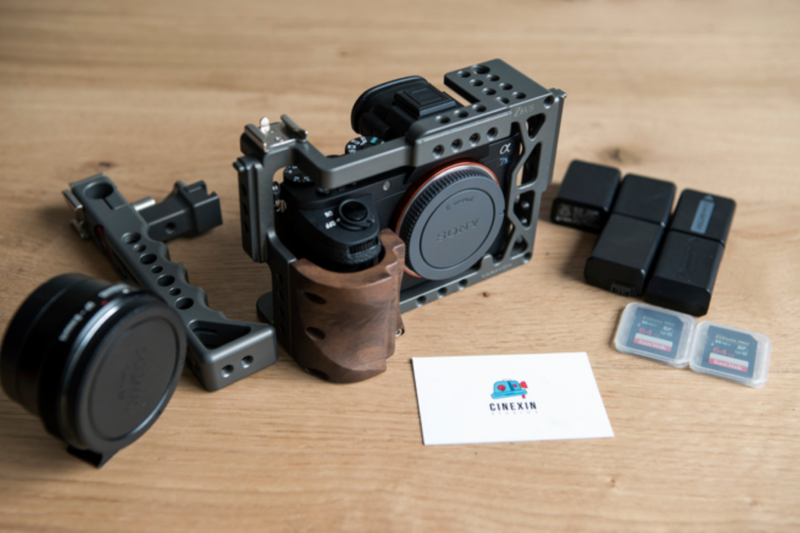 If their "older" models, their price is certainly attractive and yet, they'll still rent well and can deliver an amazing product for your next project. As I concluded in the video, don't get hung up on the next best thing. Stick to your budget and creative needs first and foremost. Whatever gear you're left with, I promise you'll do just fine. Cameras from 5 years ago are still amazing and technologically relevant for certain projects. Obsoletion is a fabricated sense of FOMO created by manufacturers for marketing purposes, not a creative need. In short, keep shooting and don't get caught up in the numbers! 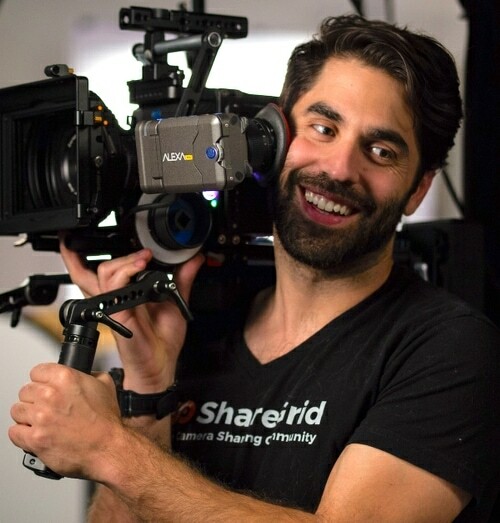 I have been a freelance Cinematographer in Los Angeles for over 10 years. 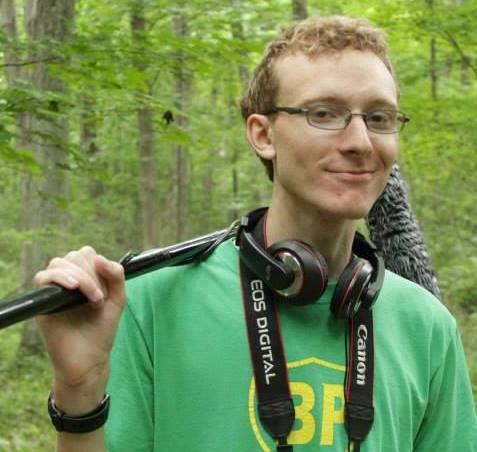 Hailing from Syracuse, NY, I also studied at Syracuse University’s film program. I am a proud member of IATSE Local 600 International Cinematographers Guild. 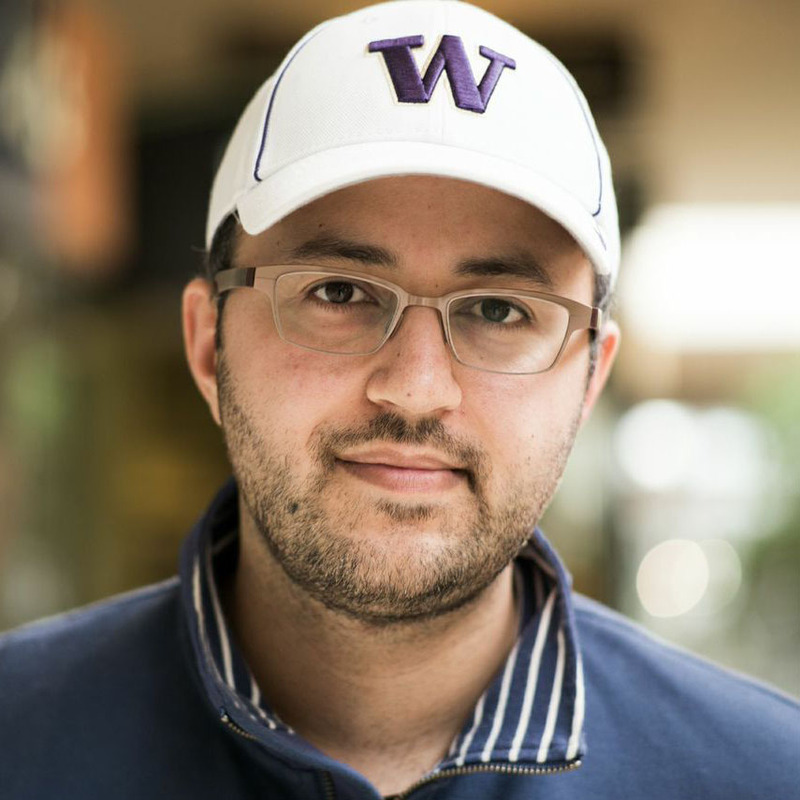 I am the Co-Founder of ShareGrid and I happily contribute my findings, ideas and news on ShareGrid with all of you.